Entries includes the household members’ birth and/or professional names, occupations, residential address, and an estimate of the homes’ values or monthly rental fee. Each entry also offers a brief guide to finding the household’s original census data through the National Archives microfilm. 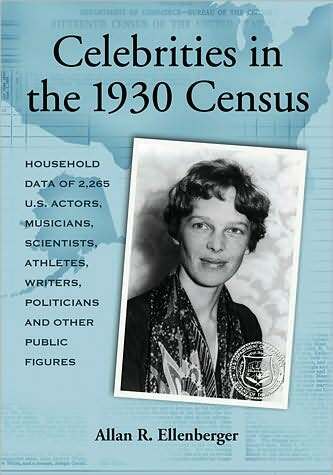 Several appendices provide overall population data from the 1930 Census, a complete list of the 32 questions originally included in the census questionnaire, and contact information for current National Archives and Records Administration locations.